Waterproof Flooring in Hermosa Beach & Lomita CA from Carpet Spectrum, Inc.
Waterproof flooring is a great choice for any room in your home. 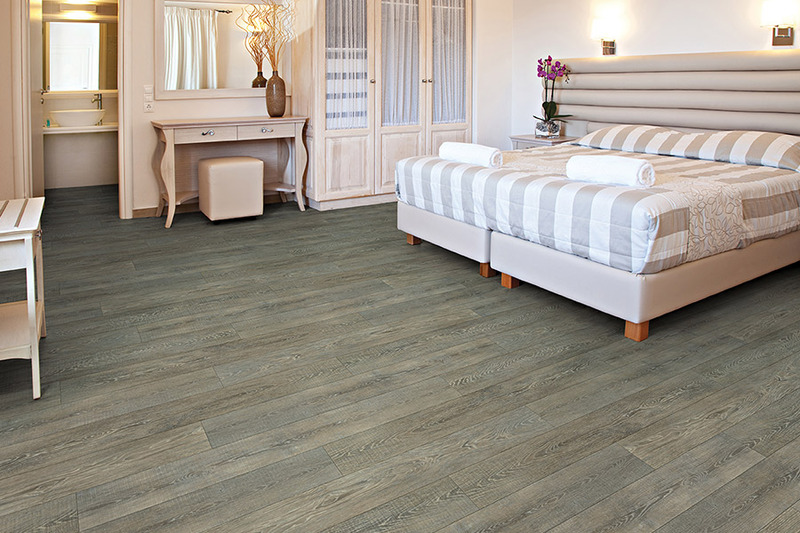 Waterproof flooring provides many benefits such as sound reduction properties, comfort under foot, low maintenance, ease of installation and the fact that it is waterproof makes it practical for any room in the house. 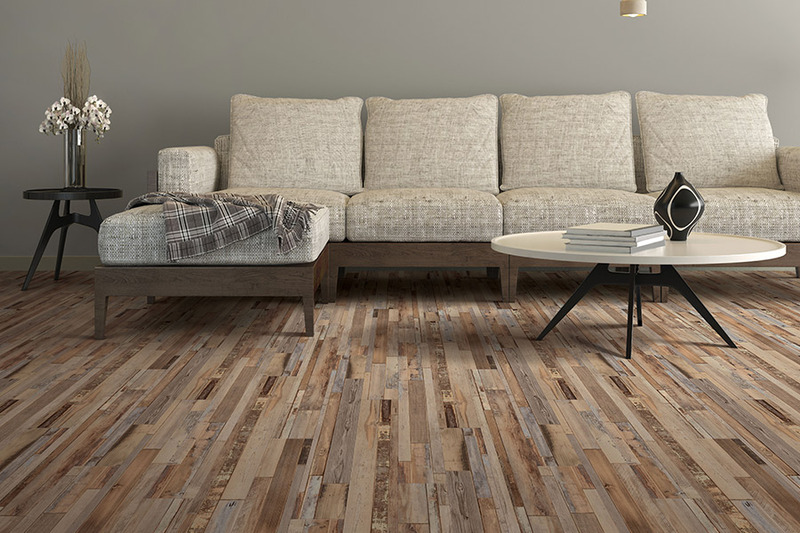 You might think it an extreme option, but when you consider the many benefits this particular flooring has to offer, you might wonder why you haven’t made the switch sooner. 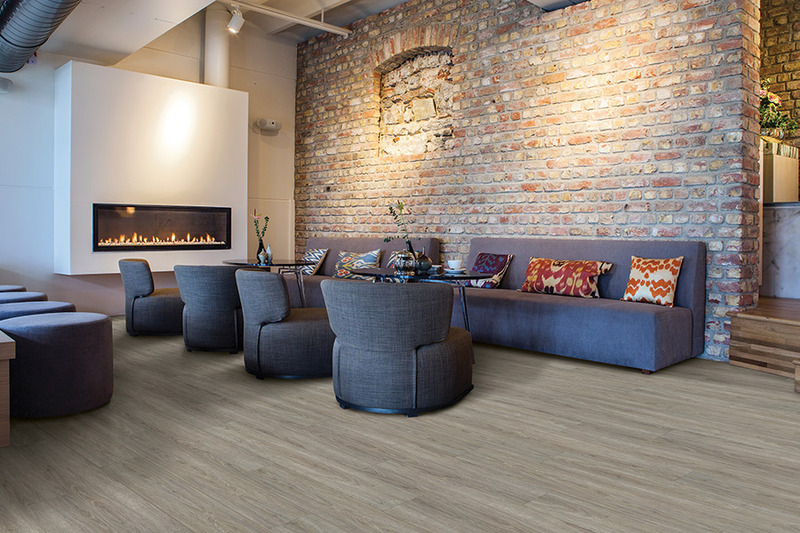 It fits in anywhere, and gives you a level of peace of mind that is unmatched by other flooring types. At Carpet Spectrum, we not only want you to be completely satisfied with the flooring you choose, we’d like to see it last as long as you need it to. That’s why we’ll go the extra mile in helping you choose the perfect material. We service Southern California including the areas of Manhattan Beach, Redondo Beach, Hawthorne, Torrance, Palos Verdes, Rancho Palos Verdes, Rolling Hills, and San Pedro. 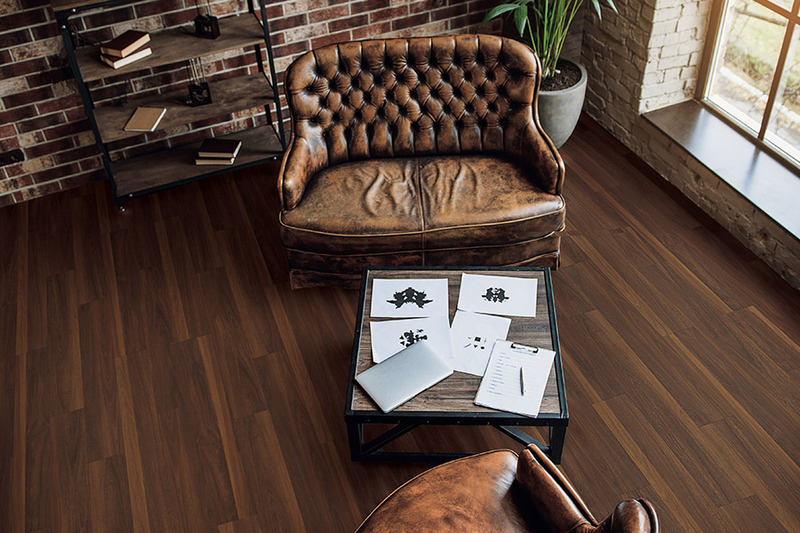 We invite you stop by either of our showrooms, located in Hermosa Beach and Lomita, CA, to speak with a flooring professional about your specific needs. Water resistant flooring it isn’t the same thing as waterproof flooring. When it comes to large amounts of water that could be standing on the surface for extended periods of time, there’s simply no comparison. 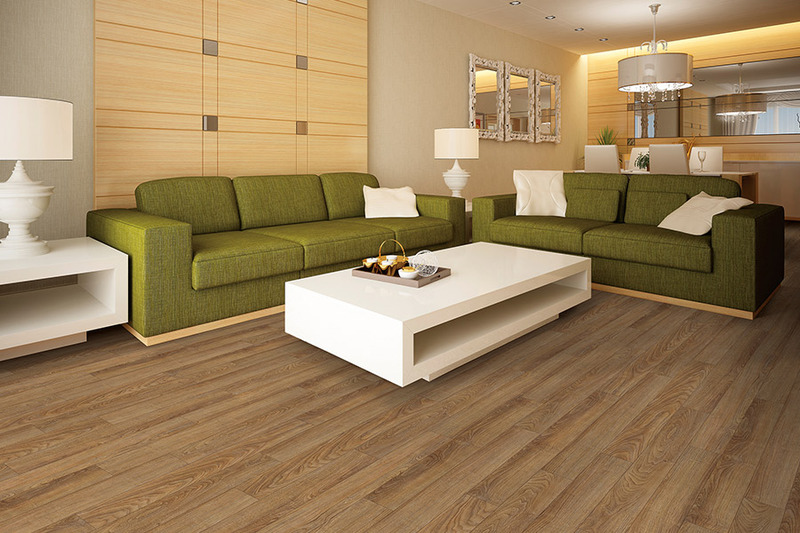 For true peace of mind, waterproof flooring is the best flooring you can choose. 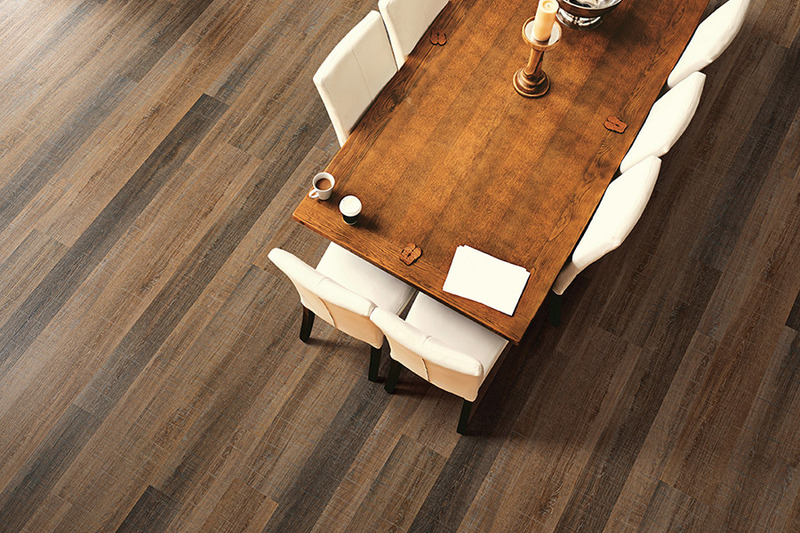 Browse our catalog HERE or visit the Carpet Spectrum showroom nearest you to see them in person.